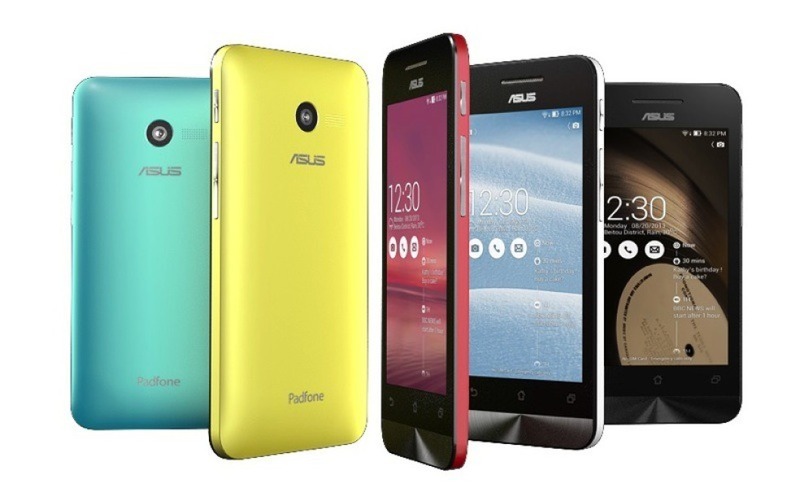 Asus at CES 2014 launches ZenFone 4, Zenfone 5 and Zenfone 6 smartphones. 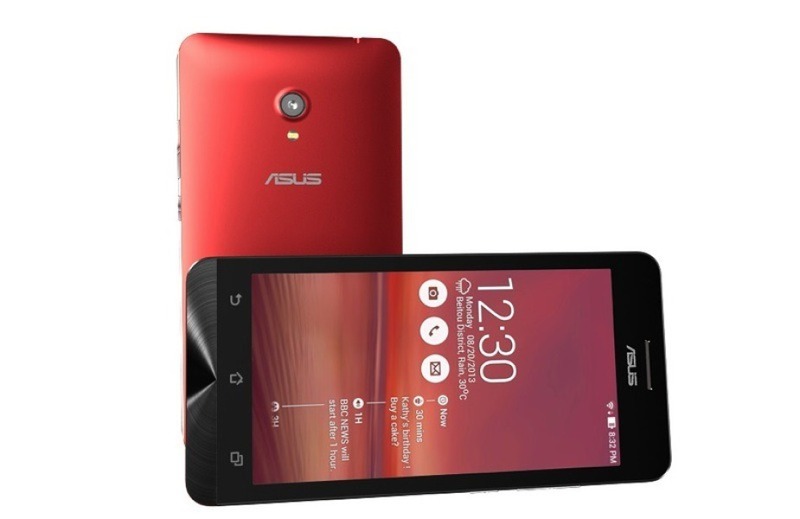 Find Asus Zenfone review, comparison, price details. Asustek is gearing up for new Android smartphone launches after their announcement at CES 2014 in January. Zenfone will go on for sale from April 11 in China. Zenfone 4 is priced $100 and Zenfone 5 costs $150 while the Zenfone 6 priced at $200. 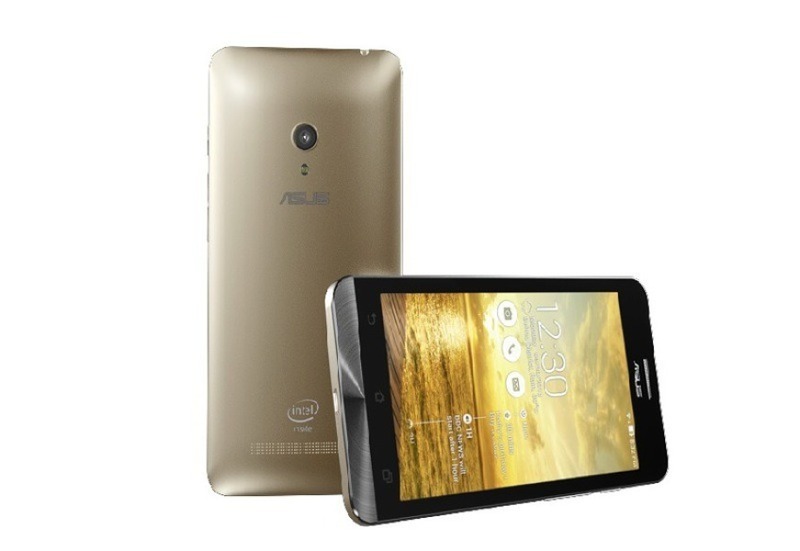 Update as on Jan 7, 2014: A new range of smart phones was released ‘Asus ZenFone series’ which come in three sizes namely in 4, 5 and 6 inches with varied and better specifications. There are a lot of people who would want android phones, but wouldn’t want to pay that much; this series of phones targets that category. Company’s new interface will be seen in these series and they will be available in 4.3 Jelly Bean, but the good part is they will be upgradeable to 4.4 kitkat soon. They will be available in 6 different colors as well. And the other series in 4 different colors. ZenFone 4 is a high end phone with a low tag price. Its features include a 4-inch display screen, 1 GB RAM, 840 x 400 LCD, and is powered by the Intel Atom Z2520 processor which is clocked by 1.2 GHz with 1170 mAh battery power. To please the users it comes in various colors, and has expandable memory along with a 5 megapixel camera on the rear. ZenFone 5 is not as cheap as the previous one, but is a good phone. It has both glove touch and pen touch and makes it easier for the users to use a stylus, has 720p resolution with 5 inch IPS screen. It has the same RAM and processor but that is coupled with 2 GHz. It has PixelMaster for low light and 8 megapixel camera with f/2.0 lens. It also has a 2 megapixel front camera and the battery is 2050 mAh. ZenFone 6 is last but not the least in this series. It is similar to the previous phone in a lot of ways except certain features which are mentioned below. The battery is far better than any of the phones, 3240 mAh, has the same PixelMaster but with a rear camera of 13 megapixel. Apart from that it is also available in 4 different colors. As far as the prices are concerned, the actual prices have not been determined and would vary according to the availability of the phones and the regions where it is being demanded but as of now, the tentative prices of these phones in this series will be $99, $149 and $199 for ASUS ZenFone 4, 5 and 6 accordingly and respectively. People who are looking forward to these phones will definitely be happy when it will be available in the market finally.